Don't Fear Buying A Home! 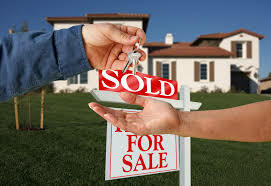 - Helping You Build Wealth Through Real Estate! FREE BOOK: "Protecting Your Equity"
Don’t Fear Buying A Home!